Blake's Gluten-Free Chicken Pot Pie, 8oz. Cappello's GF Cheese Pizza, 16oz. Cappello's GF Pepperoni Pizza, 16 oz. Cappello's GF Sheep's Milk Cheese Pizza, 16oz. Caulipower GF Cauliflower Pizza Crusts, 12oz. 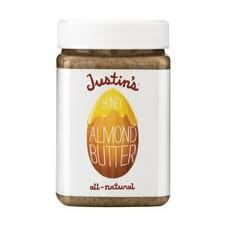 Applegate Farms Gluten Free Chicken Nuggets, 8oz. Applegate Naturals Antibiotic Free Chicken & Sage Sausage, 7oz. Applegate Naturals Antibiotic Free Chicken & Maple Sausage, 7oz. 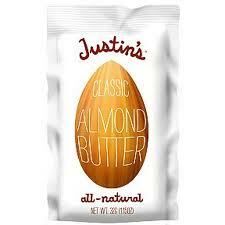 Justin's Classic Almond Jar, 16oz. 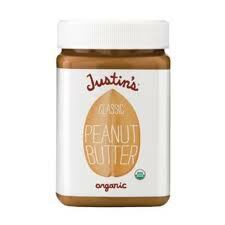 Justin's Classic Peanut Jar, 16oz. 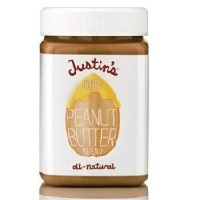 Justin's Honey Peanut Jar, 16oz. 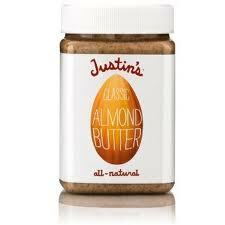 Justin's Honey Almond Jar, 16oz.